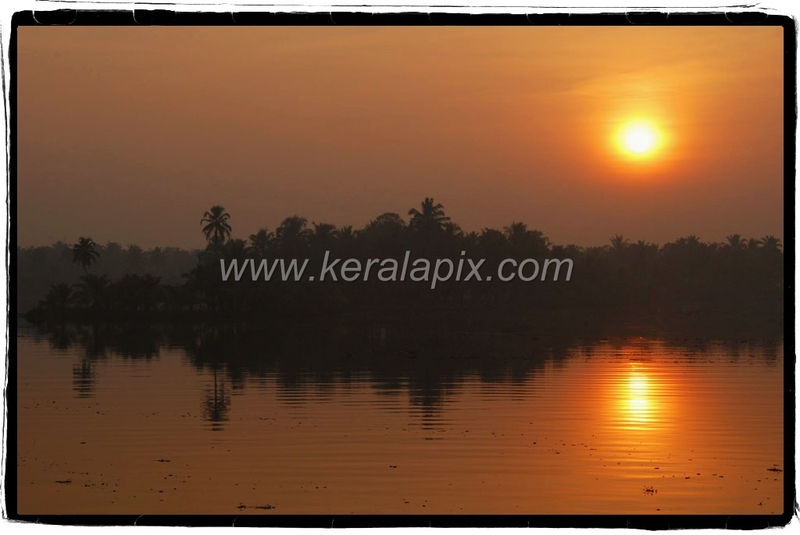 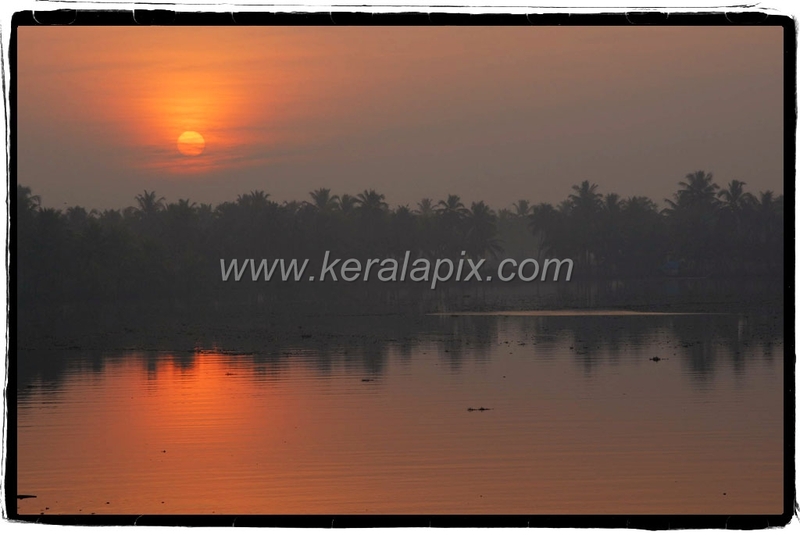 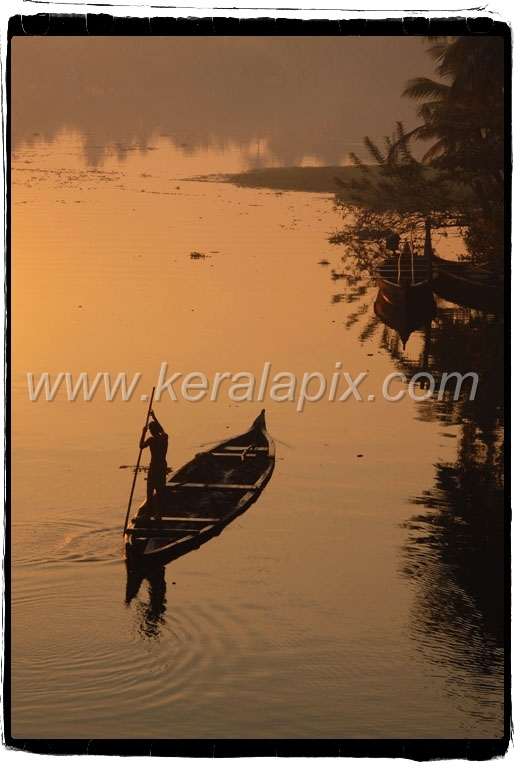 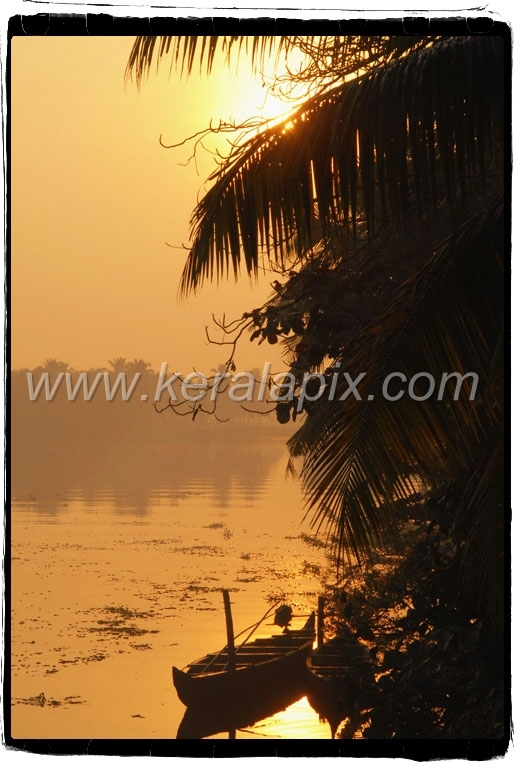 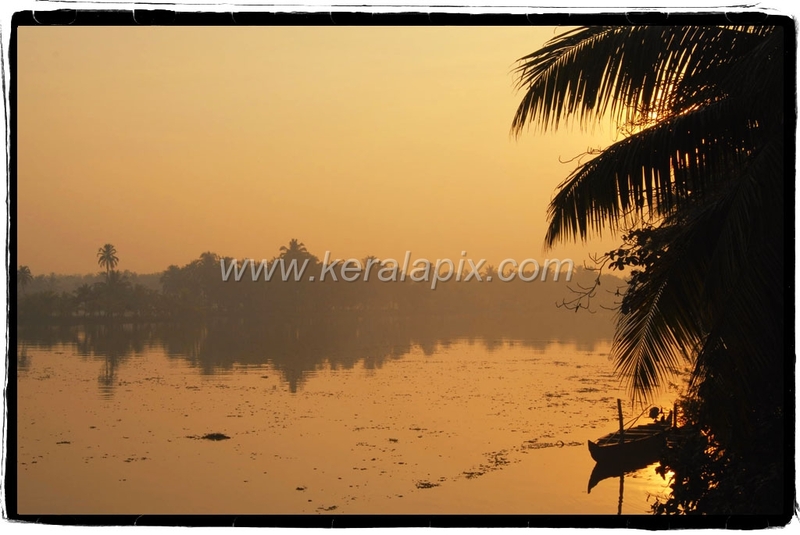 Stock photos of foggy morning sunrise photographed at a locale called Vaikom near Kochi. 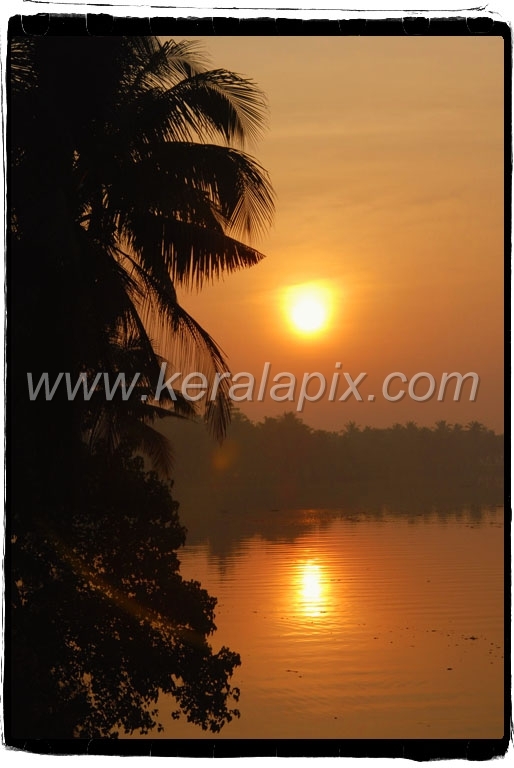 Nice snaps. 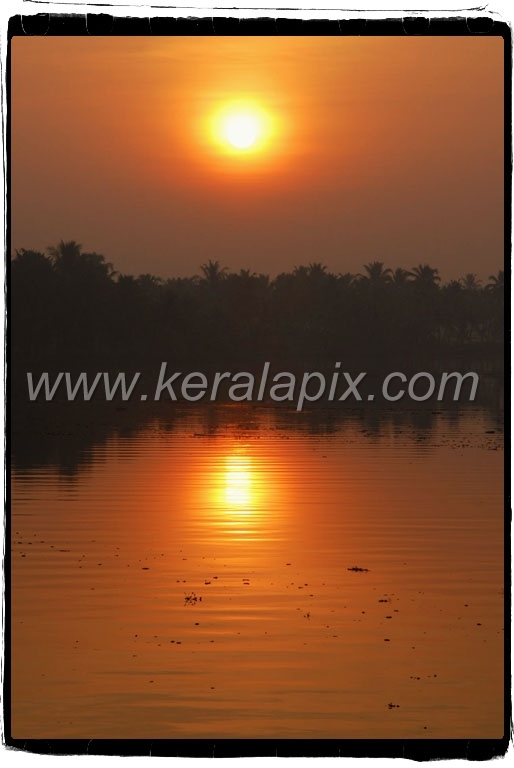 I loved the first one - PTA_017.